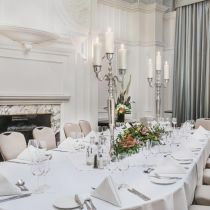 Located in the heart of London overlooking Russell Square and just a ten minute walk from our sister property Grand Connaught Rooms, we are one of the leading hotels in London. 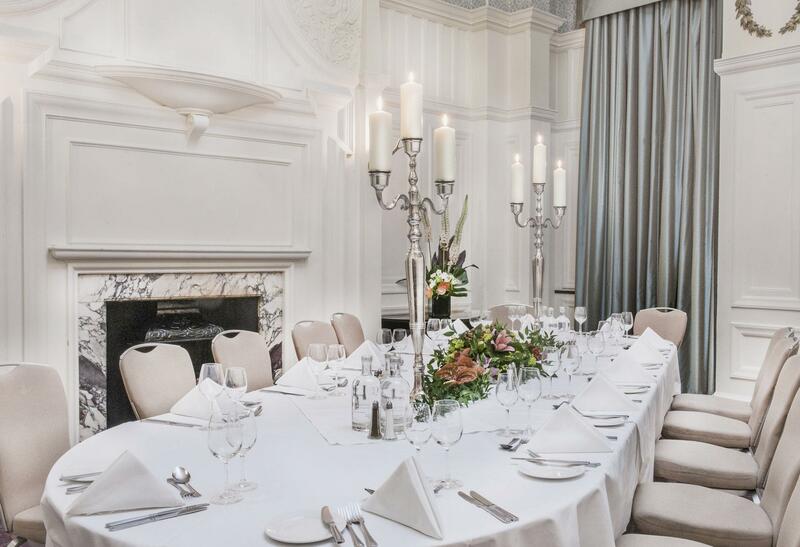 While you book, when you arrive, as you slip into the crisp bed sheets, eat in our beautiful restaurant and leave with a smile, our team always give their best to make your stay the best it can possibly be. 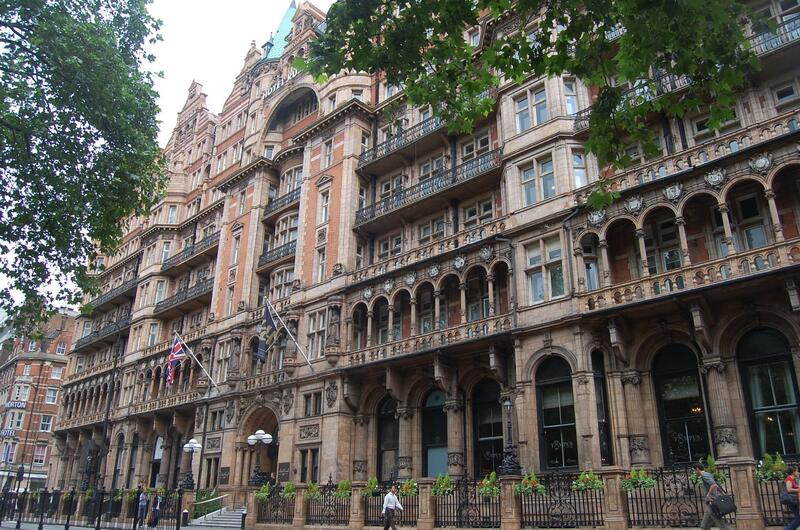 An ideal base for exploring London’s famous attractions, Hotel Russell is perfect for London city breaks and weekends away. 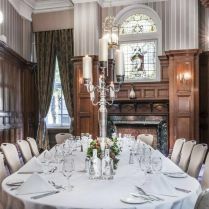 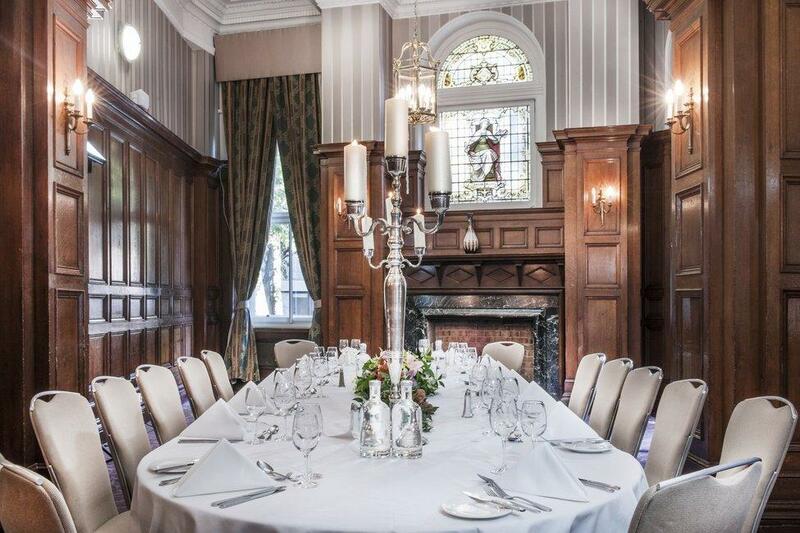 Or if you are looking for an elegant event venue, the beautiful Wharncliffe and Woburn Suites provide an amazing setting for a glamorous ball or conference in central London. 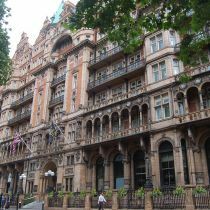 Steeped in history and tradition, the stunning Victorian architecture and interior make Hotel Russell one of the most iconic London hotels.